Mickleham Road Early Learning Centre is an amazing centre located in Tullamarine in Victoria. This centre provides a large outdoor space that’s ideal for play and exploration and light-filled, comfortable interiors with plenty of space to engage in groups or enjoy quiet time. One of the strongest assets of this wonderful centre is the team of long-standing and dedicated educators. Centre Manager Nellie Hebaiter has been at the centre for Nine years and heads up a team of close-knit, professional educators. Nellie and educators Chrissy, Zorana and Georgia are all part of the original six hired to set up the centre including all furniture, resources and equipment. A family event held by the team at Mickleham Road. There’s been a lot happening at Mickleham Road in recent months with everything from the daily Curriculum to working with the community. I would like to just thank you and all your staff for the amazing job you all do. It’s not easy to leave your child in the care of someone else however from day one I can comfortably say that your staff have always provided the best care for both my children. This could be as simple as always being welcoming and friendly to always having time to discuss any questions I may have about how my child’s day was at the centre. I always see all the great things they do with the children but most importantly they are always there to comfort the children and take such great care of them. 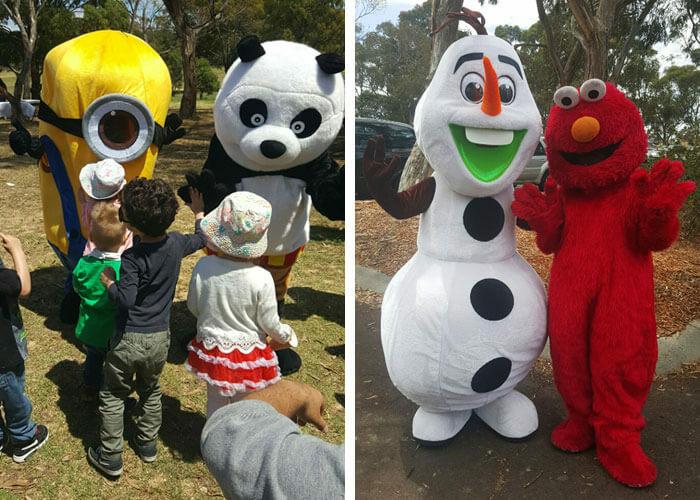 Mickleham Road Early Learning Centre not only provides wonderful programs and learnings for the children inside the centre they also offer excursions to the zoo, farm and local library. They also take part in the community and fundraising by holding regular cupcake stalls which the children are involved in and help sell on the day. To meet Nellie and the team, book a tour via our online form here.